I am regularly monitoring the guar crop cultivation in India. Some people also say it as guar gum cultivation. The start of rainfall was bit late but after the arrival it is on regular track. The passing Indian month “SRAWAN" locally it is known as "SAWAN", was full with rainfall, especially in the guar cultivation area. This year the cultivation area of Guar has increased up to 60 % of last year. The rainfall is also very good. The farmers are expecting very good crop. The traders are expecting in sudden increase of the supply of the Guar Seed in grain market after arrival of fresh crop. But the farmers are worried about the rate of guar seed. When the cultivation was started the rate was around 9,000 to 10,000/ Qt, which was stabilized between 8,000 to 13,000 / 100 kg during last year. 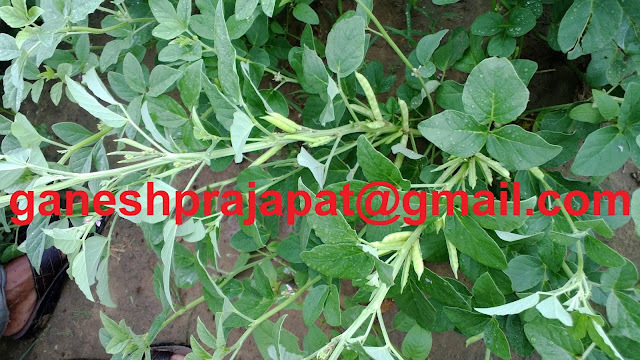 Now the rates of guar seeds are swinging between 4,000 to 6,000 / 100 Kg. Unfortunately farmers are holding the big amount of the guar seed of last 1-2 years production in context to improvement of rates up the last peak of 30,000/100 kg. This stock can move to market at any time. If the current trend of good climates remains continue in this current growing period. There is no any expectation of price fluctuation up to 2-3 years. It is expected that the guar seed rate will vary in between 2500-3500 / 100 kg in coming 2-3 years after that the rate will be stable at level where the demand and supply will match. If we analyse a small trend then we find that the farmers of irrigated area don’t prefer the guar crop over cotton or other crops , when the rates remains below 5000/ 100 kg. 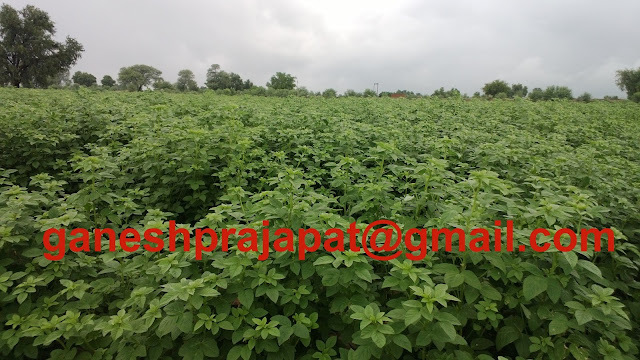 So it is expected that the farmer of irrigated area will not go for guar cultivation in coming years, in that case the supply will be under pressure. The production of guar seed will come down and the guar seed rates may stable between 4000-6000/ 100 kg in coming years but only in the condition that if there is no major production from irrigated area. I have personally visited the guar growing belt in this weak. There is no any negative impact on the guar crop. The sowing has been completed and the plat growth is very good. The flowering has started in crop and the pod formation has also initiated. There is now nay attack of disease and any specific pest. Some minor attack of termite is also visible, which also vary from farm to farm. The rainfall will control the termite attack. The rainfall will lead to vegetative growth. The extra vegetative growth will harmful in context to pod formation and seed formation. It is expected that the rains will continue in coming Indian month BHADRAPAD or BHADWA. The problem of weed will arise due to this rainfall. But the problem will affect only the late shown crop or field of small guar plant. The field where the guar has covered the farm will be not affected by the weed problem. 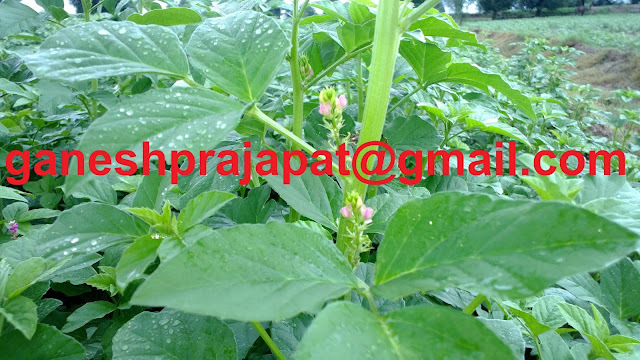 The current climatic condition of high moisture, low temperature and low intensity of light will create a perfect condition of growth of pathogen in farm. The current condition is favorable for the disease outbreak and insect attack. As per current rainfall is concerned there will be no water requirement for the crop in this cropping season, so there are no chances of crop failure in this season due to the water. The excessive rainfall can be harmful in the water logging area or the area of heavy soil. Normally gaur is grown in sandy soil so there are no chances of loos due to the heavy rainfall, but water logging condition can lead to the root decay. The biologically activity of the farm will also stops due the excess water. 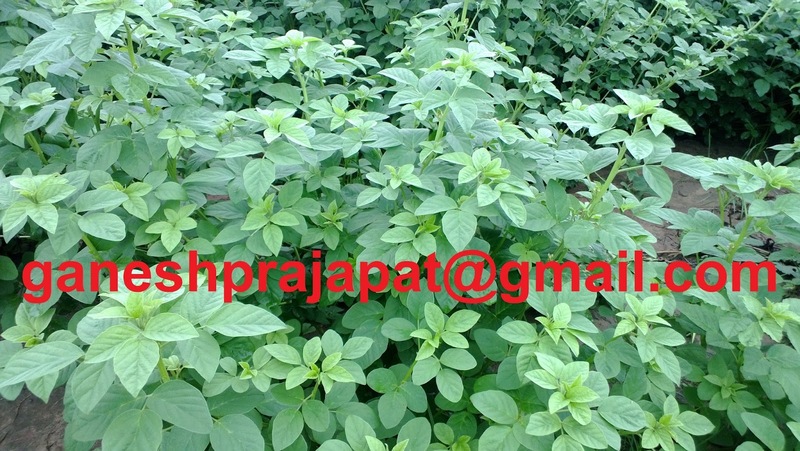 The crop will also show the deficiency of Nitrogen and Phosphorus. Over all this is good for the guar business in long term especially for the farmers of western Rajasthan. The credibility of the crop, growing area and farmers will be remaining positive in the mind of end user. The end user will not think about the substitute of product. The heavy speculation and fluctuation leads to insecurity among the stack holder of complete channel from seed producer to end user.